Dr. Lesley Shannon is an expert in Computer Systems Design and advocate of increasing the diversity of students and workers in science and engineering related fields. In her current NSERC Chair, she is partnering with Simba Technologies Inc. to promote gender diversity and increase the number of postsecondary scholarships provided to women in the applied sciences. 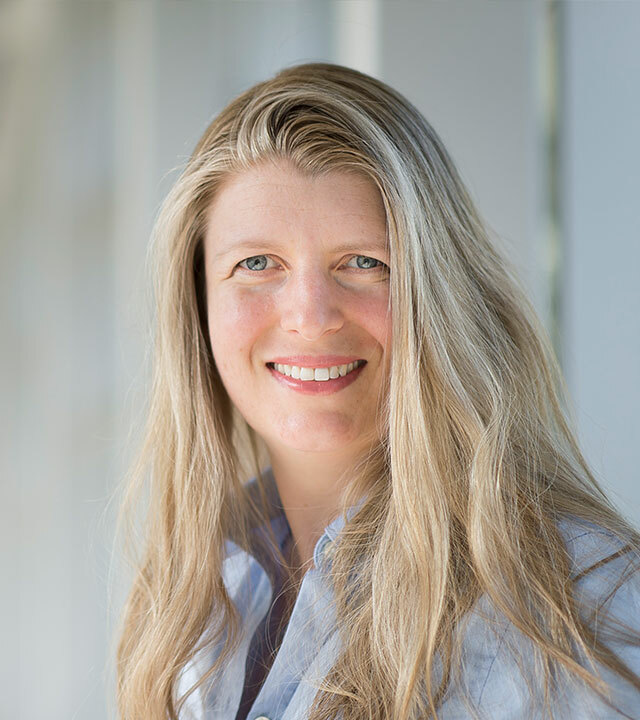 As the faculty advisor for SFU’s Women in Engineering group, Dr. Shannon doubled the female student enrollment numbers from 8 to 19 per cent.